Are you the one we are looking for? 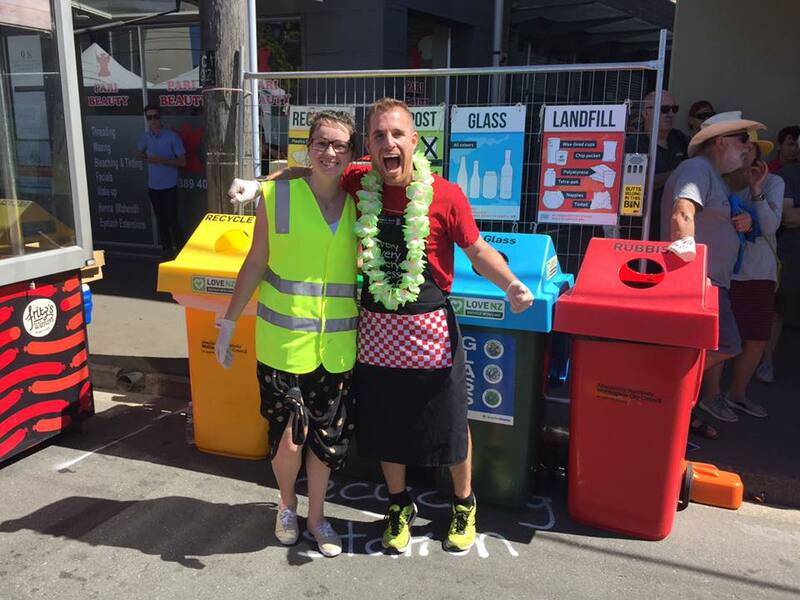 A super hero who cares about zero waste, knows their compostables from their recyclables and can lead the team that brings award winning waste minimisation to Newtown Festival. The job is part time from now till the beginning of March, then a big push to bring everything together on Fair Day Sunday 4 March and wrapped up in the days following. You will be working with the Newtown Festival organisers and an army of fabulous volunteers who help make it all possible but we need someone to lead and manage the project. Established processes are well documented for you to follow and mentoring will be available from the experts from previous Newtown Festivals. Experience with waste management at big events will be an advantage but not essential. Email for more info and a job description if you are available and think you might be the one we need.